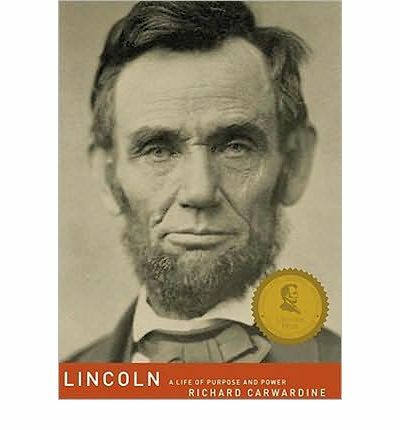 Carwardine examines Lincoln both as a rising politician and as president. As a defender of national unity, a leader in war, and the emancipator of slaves, Abraham Lincoln lays ample claim to being the greatest of our presidents. Note: This Audio Talking Book is in mp3-CD data format. This means that it will only run on a cd player specially outfitted to run mp3-CDs. It also can be installed onto a computer and copied over to a range of mp3 players and played on them.